This Koroneiki field blend is slightly more bitter and pungent than fruity. This Koroneiki field blend is slightly more bitter and pungent than fruity. 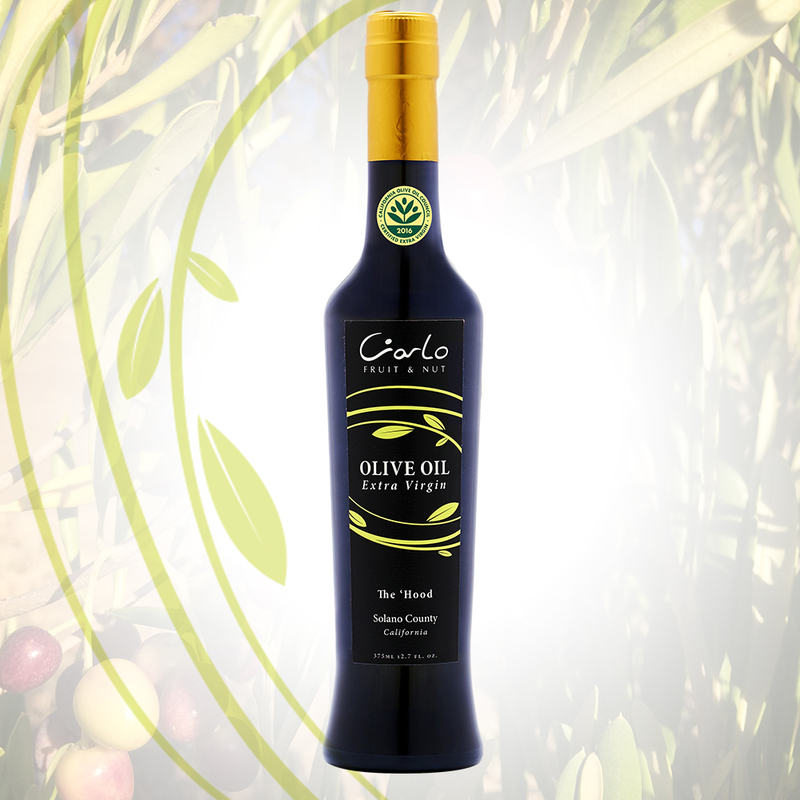 This medium robust oil has green olive, and green tea flavors, with other aromas and flavors of green grass. 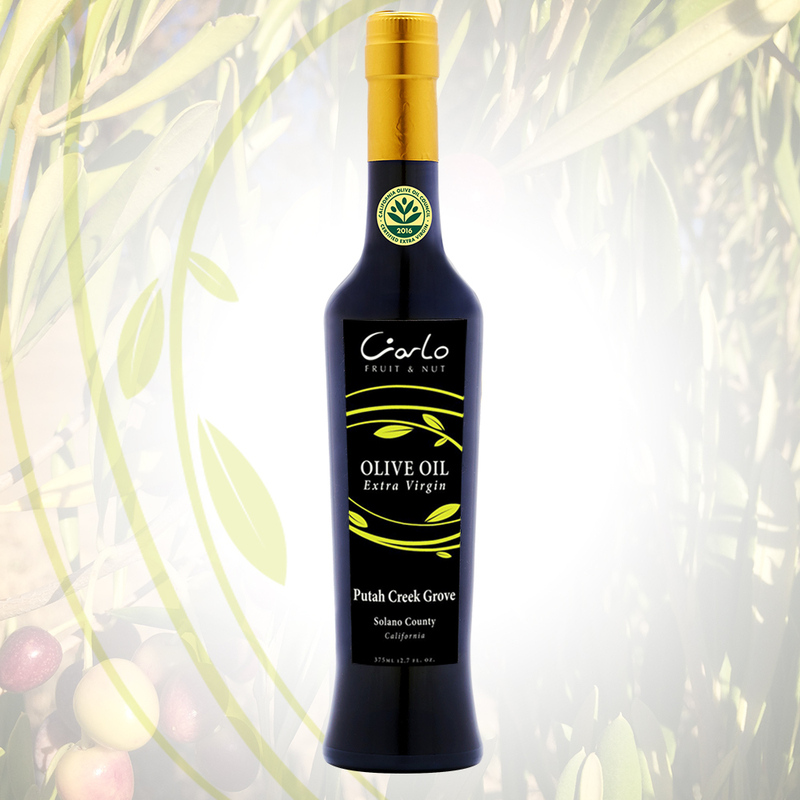 Try it drizzled over steak or over grilled vegetables. Wonderful cooked with, then drizzled over grilled asparagus!